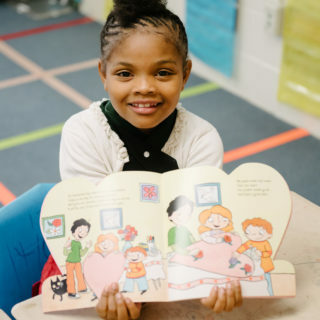 Turnaround for Children began its work in Washington, D.C. in 2010. 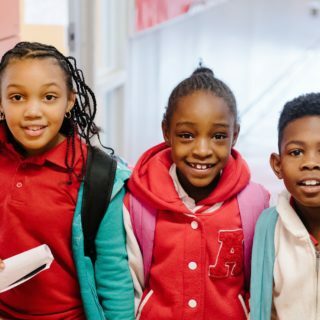 Since then, it has expanded its relationship with District of Columbia Public Schools (DCPS) to include districtwide initiatives, such as staff trainings and the School Climate Advisory Committee. In 2016, Turnaround established a partnership with KIPP DC to provide training and consulting systemwide. This year, Turnaround is partnering directly with 13 DCPS and two KIPP DC schools, impacting 445 educators and 5,201 students. 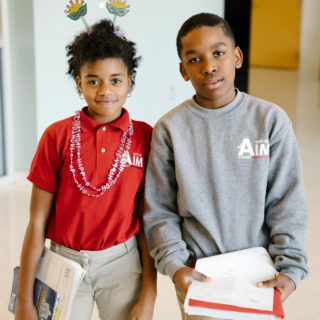 Turnaround is also providing consultation, professional development and support for educators in 91 DCPS and all 17 KIPP DC schools, including training every DCPS elementary and middle school principal.